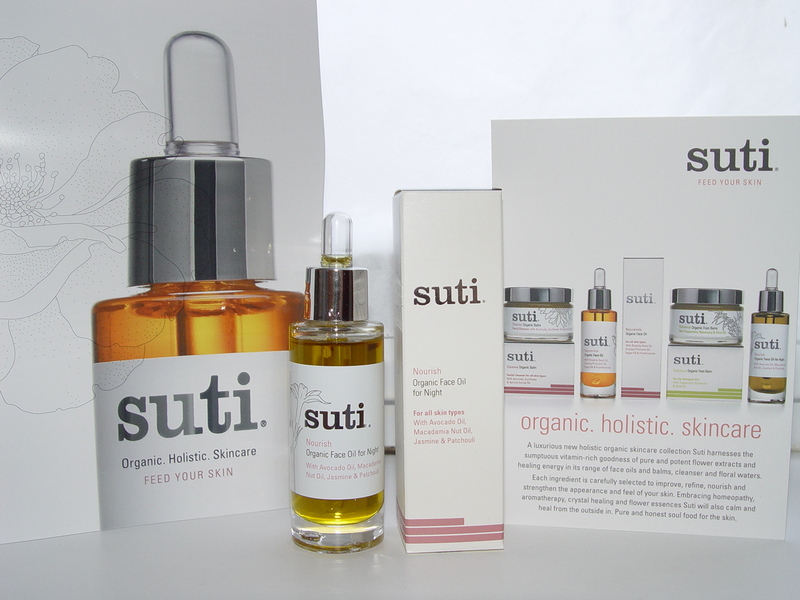 It seems that spring has brought me a lot of new green discoveries 🙂 Recently, I’ve been trying a few high-quality European organic brands, among which is the quite young British brand Suti. 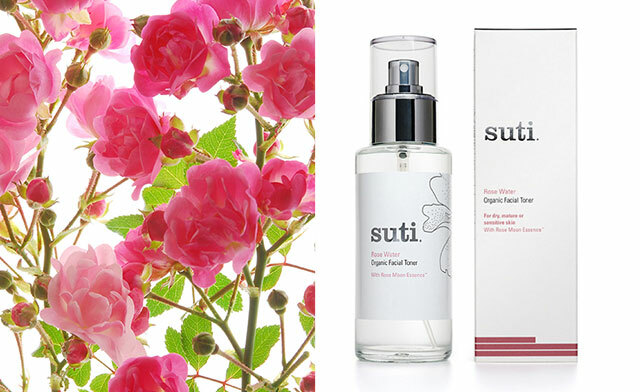 Suzannah (aka Su – ‘the nose’) and Tina Steadman (aka Ti – ‘the eyes’) are the power force behind Suti – a luxurius organic skincare with the most carefully selected ingredients that are simply just desserts for the skin. About their philosophy I love the most the fact that their knowledge is also based on energy, which is for me crucial, because you can sense when something has a good vibration or not = made with Love. 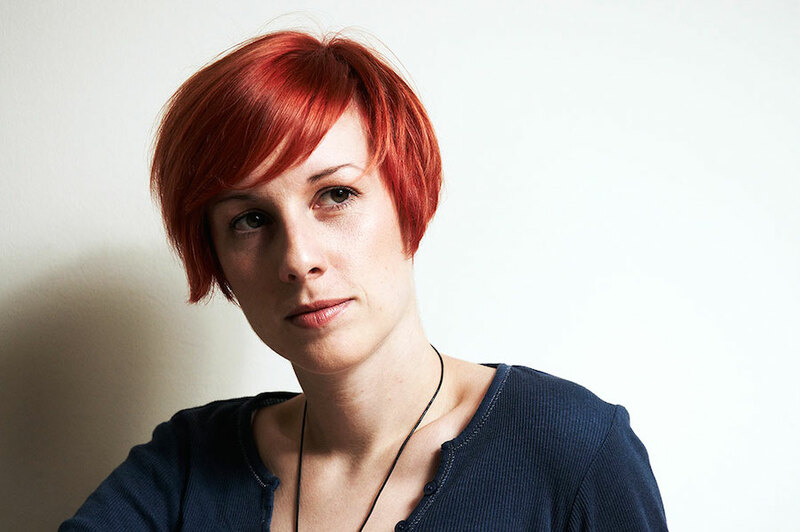 Suzannah told me: “I loved the idea allows the plant to absorb energy for life, everything I do is based on energy.” You can discover more in depth the brand on their website. And here I take the opportunity to answer many of you that have asked me about the difference between mineral and organic vegetable oils: Organic vegetable oils are pure elixirs for your beauty. There is a saying that “for every disease there grows a plant”… While mineral oil is just a CHEAP alternative, a light mixture of alkanes in the C15 to C40 range from a non-vegetable (mineral) source, particularly a distillate of petroleum. In short, I’d say that your choice defines the love for yourself and your skin! Avocado oil – mild and nourishing, used for dry skin with a high fat content, it gives lustre to tired and dry skin, also containing chlorophyll which gives it its green colour and is possible one of the best anti-oxidants, energising and purifying and quite critical in it’s cell regenerating properties. Macadamia oil – one of the most important oils for mature skin, a good oil to use on the face at night when make-up is not required. 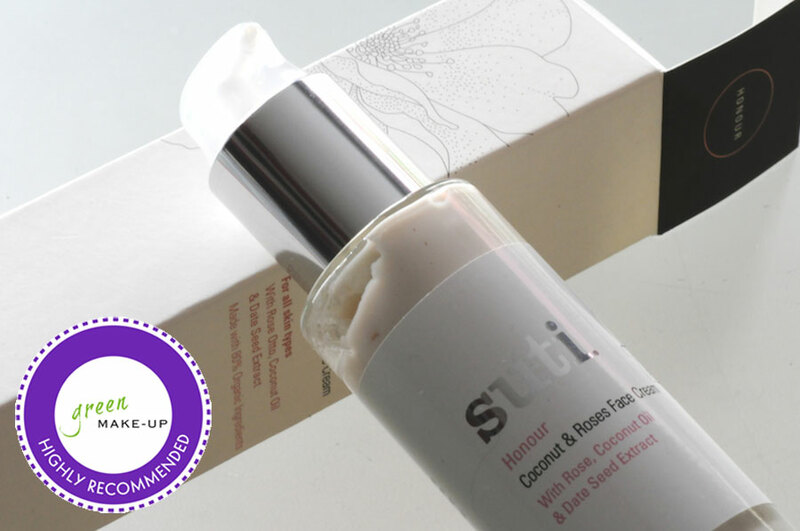 It has a high level of palmitoleic acid which occurs naturally in our skin to assist the maintenance of moisture levels. 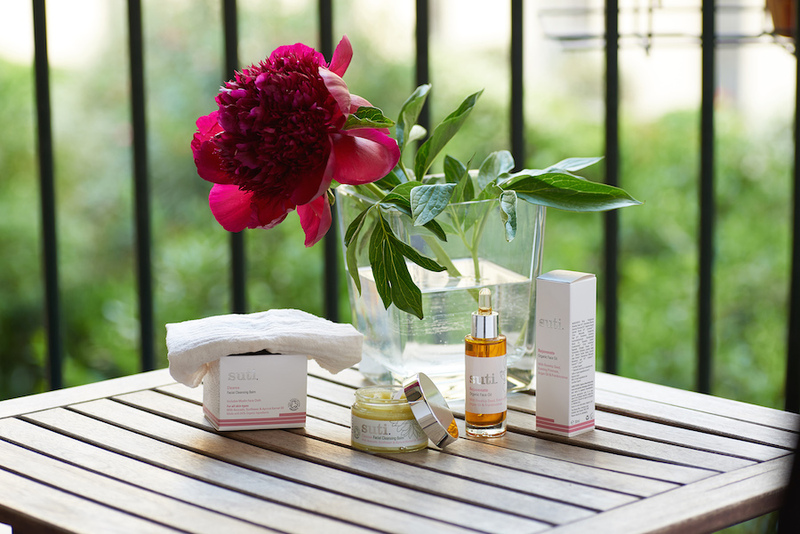 Argan oil – known as the ‘Miracle oil’ from the Tree of Life and contains many vitamins, minerals and fatty acids essential for the building blocks of our skin, it is excellent for skin regeneration, helping to keep it elastic, soft and supple. Apricot Kernel oil – an oil that is well tolerated in most skin types, highly nutritious and wondefully nourishing, helping to lock in moisture whilst allowing the skin to breath. 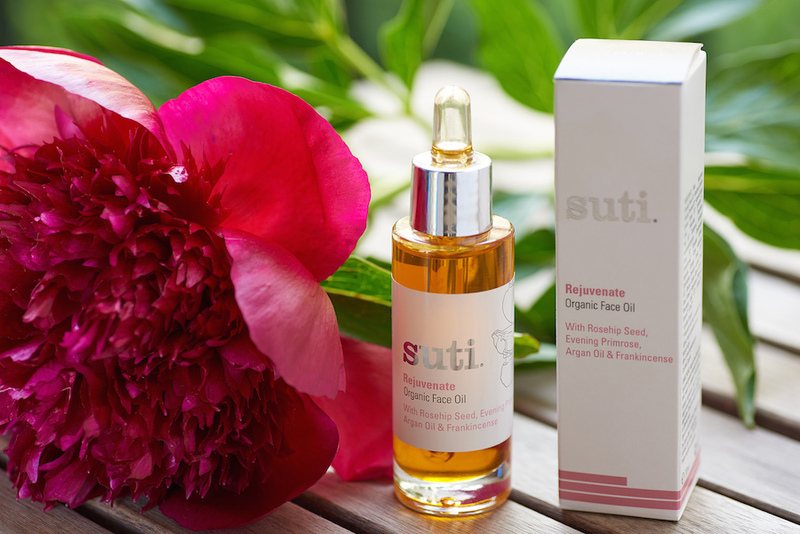 Sesame oil – a very softening and nourishing oil, high in omega 6, a fatty acid important for the regeneration of our skin, it is absorbed quite slowly and so therefore offers wonderful moisturizing and is very good to apply at night time. Jasmine essential oil – known as the ‘king of flowers’, it comes out at night and is its most potent at this time, it is said to have an amazing affect on our emotions and calms the nervous system to aid a good nights sleep, it has cell regenerating properties and is known to treat dry skin. Patchouli essential oil – is said to help keep us grounded, helping to relieve us of anxiety, inducing calm and serenity and a good nights sleep. 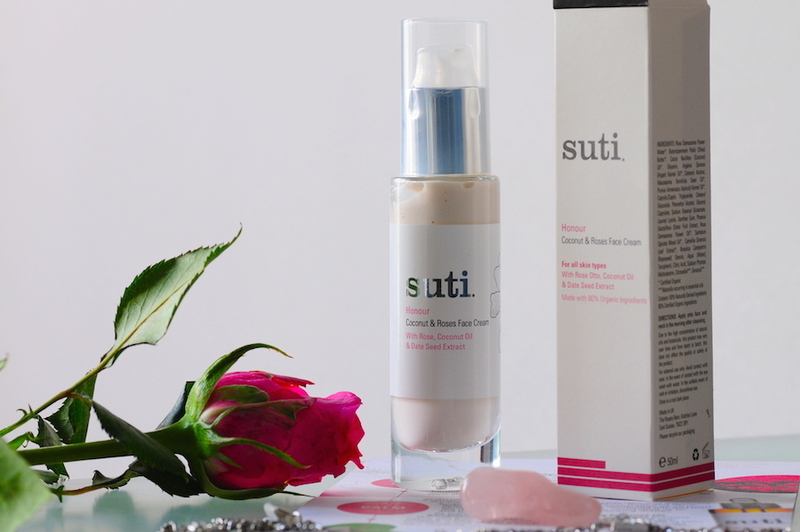 It has spectacular cell regenerating properties, it can assist the healing of scarring, rough and dry skin. Orange essential oil – conveys warmth and happiness – I call it a happy oil, bright and of radiant sunshine, assisting people to relax and unwind it brings peace so we can sit stable, strong and silent so that we can remain calm and concentrated, it is a balm for any hurts, it helps to soothe dry skin. Geranium essential oil – a balancing effect on our nervous systems, helping to lift the spirits and calm and soothe, aiding a good nights rest. It balances sebum production, in dry skin it will help our oil glands to produce more oil and in oily skin it will help to reduce this action. A wonderful essential oil regulating all our hormonal activity. Bergamot essential oil – calming properties but uplifting to our spirits and helps to work on our sympathetic nervous system, a wonderfully calming oil to the skin helping to soothe irritations, it again assists in the regulation of of our skins natural oil levels.